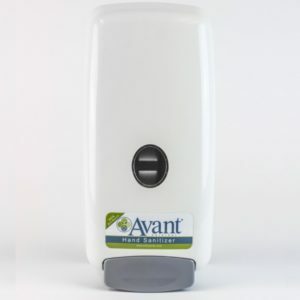 Avant Original Fragrance-Free Instant Hand Sanitizer is clinically proven to kill 99.99% of the most common germs that may cause illness. 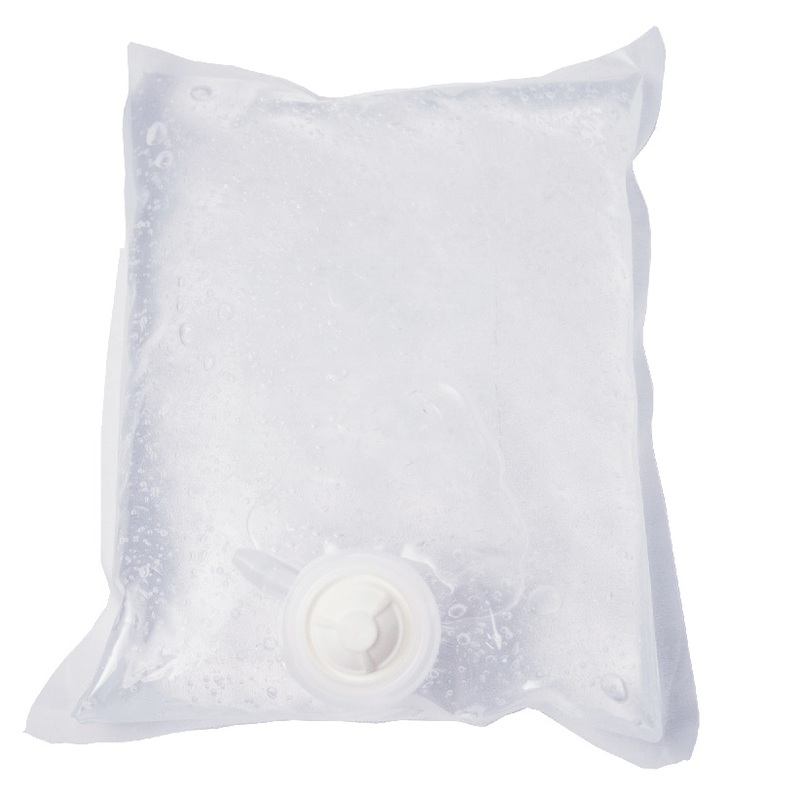 Fragrance- Free and 95% bio-based, hydrates skin with natural glycerin, and is clinically proven to be non-irritating, even infrequent use environments. Powered by 60% grain-based ethanol, a renewable natural resource, leaves hands feeling clean and refreshed without the strong smell of perfume or alcohol and free of irritating dyes or colorants. CHG and latex compatible.